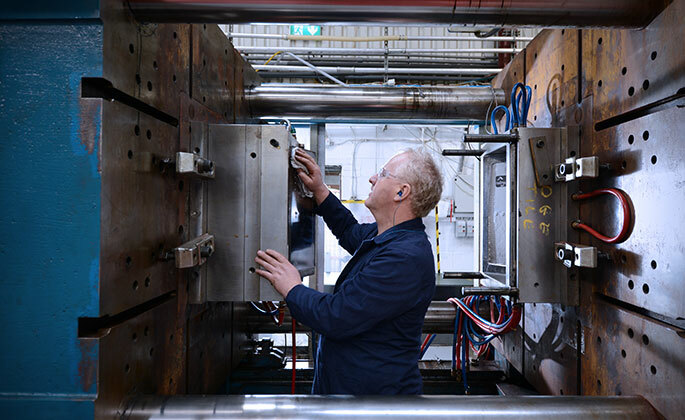 Our modern injection moulding machines range in size from 50 ton up to 830 ton. All machines are automated with both 3 and 5 axis robotics. 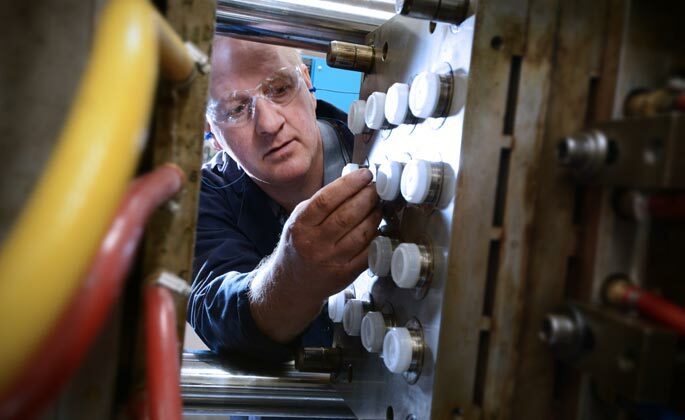 At Key Plastics we operate a controlled moulding cell to support the specific needs of the growing medical sector. This state of the art facility represents the first steps in Key Plastics attaining the ISO13485 certification.